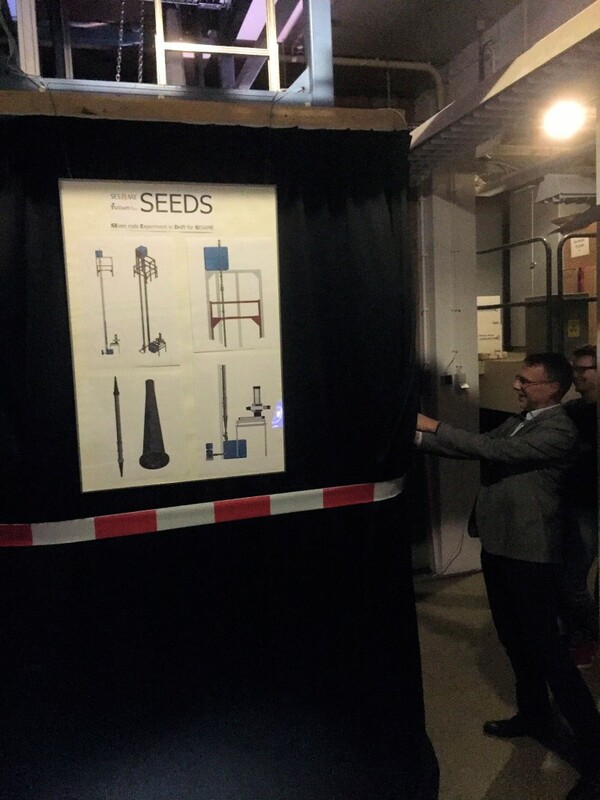 It took a lot of thinking, designing, drawing, constructing and testing… the SEEDS facility is ready to go! 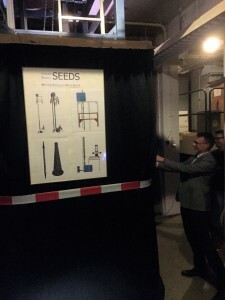 On 17 November, SEEDS (SEven rods bundle Experiments in Delft for SESAME) was officially revealed at the department of Radiation Science and Technology of TU Delft, The Netherlands. 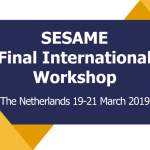 SESAME colleagues from NRG and TU Delft were there to celebrate this event. The SEEDS facility is a water-based bundle consisting of seven rods. SEEDS 1 is a 7 rods hexagonal bundle facility serving as a tool to study Fluid-Structure Interactions. Later on, the facility will be converted into SEEDS 2, aiming at measuring the flow field in a wire-wrapped bundle geometry. 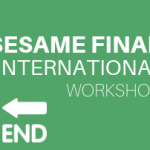 Results from both experiments will generate benchmarks within the framework of the SESAME project. 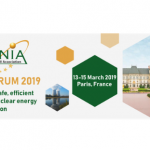 The SEEDS facility will therefore contribute to the improvement of code capabilities and models to predict flow phenomena in rod bundles of liquid metal reactors. The facility was officially opened by Prof. Jan-Leen Kloosterman from the TU Delft. After that, Fulvio Bertocchi provided a short introduction and explanation on the facility.